The Area Controller of the Nigeria Customs Service (NCS) for Borno and Yobe States, Joshua Angbalaga, has cleared any confusion about reports on massive nationwide recruitment by the agency. He told reports at a conference in Maiduguri, the Borno State capital, on Wednesday, that the informations were false. Angbalaga said when the time is ideal for customs to start nationwide recruitment, the agency will make an official announcement to the public. The controller, cautioned Nigerians to beware of speculated hoodlums about claiming that they could assist them to land jobs in the Customs Service. 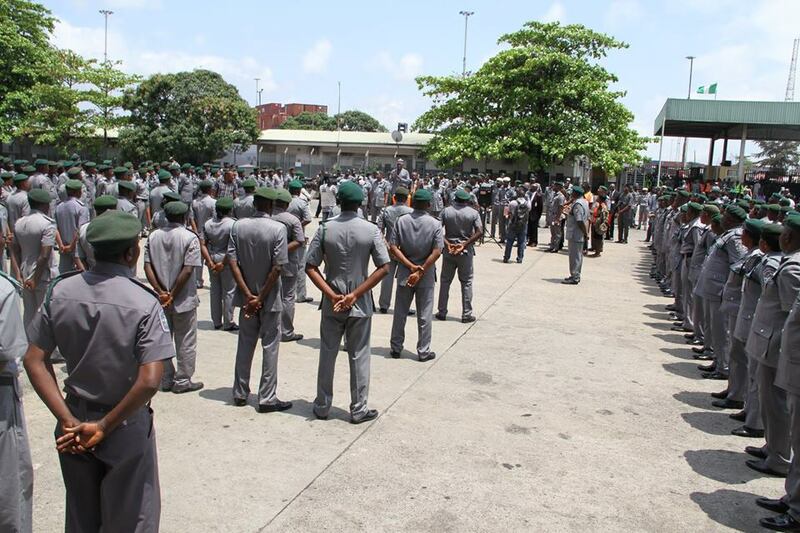 "At the point when the customs start to recruit, we shall inform the general public", he said. "I guarantee you that anyone parading himself as having the ability to enable any body to get job in NCS isn't saying the reality. "He is a lying tout," Angbalaga expressed.